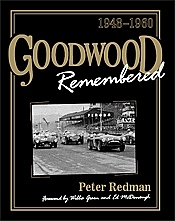 We have a small list of books of a historical nature, including Goodwood Remembered and Goodwood Anecdotes for historic motor racing enthusiasts and A Pair of Wharfedales which is a fascinating account of Gilbert Briggs who was the father of hi-fi. 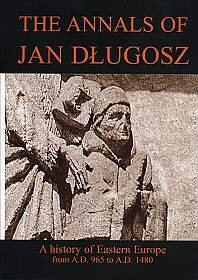 We have also published an abridged edition of The Annals of Jan Dlugosz in English of the great medieval chronicle "Annales seu cronicae incliti regni Poloniae". This is a contemporary history of the half-forgotten lands between the rivers Oder and Dnieper: Byelorus, Bohemia, Hungary, Lithuania, Poland and the Ukraine from A.D. 965 to A.D. 1480. 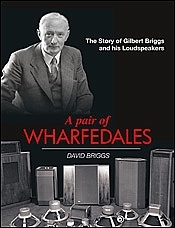 In A Pair of Wharfedales, David Briggs interweaves a biography of this remarkable man with a history of the Wharfedale Company and its products from 1932 to 1978. Along the way we encounter many of Gilbert Briggs' fellow audio pioneers, such as Peter Walker, Harold Leak, Cecil Watts, Arnold Sugden, Edgar Villchur and Raymond Cooke, and relive the most exciting period in the history of high fidelity sound reproduction. 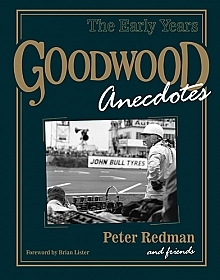 Lavishly illustrated with archive photographs, brochure material and advertisements this book will delight Wharfedale fans, audiophiles and those who simply want to know more about the personality behind the brand. 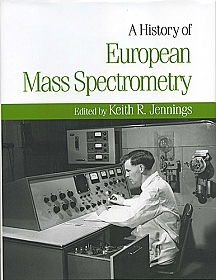 © 2017 - 2019 IM Publications Open LLP. All rights reserved.